London, 24 April 2018: Armour Communications and Metro Communications have joined forces to help businesses and VIPs keep their calls, messages and data private and confidential. Armour Mobile enables secure collaboration between trusted colleagues when discussing commercially sensitive information such as corporate deals, intellectual property matters, financial transactions, customer negotiations or for VIP’s the details of their day to day lives. Armour Mobile prevents mobile communications including voice, messaging, file transfers, video or even conferencing from being intercepted by illicit or unwarranted surveillance, keeping both conversations and associated data private. Importantly, Armour Mobile can provide this not just in a local environment, but also for the corporate traveller keeping communications secure even when using untrusted networks, anywhere in the world. Armour Mobile provides secure voice calls, video calls, one-to-one and group messaging, voice and video conference calls, file attachments and sent/received/read message status. Using a FIPS 140-2 validated crypto core, Armour Mobile has been awarded many other certifications including CPA (Commercial Product Assurance) from the National Cyber Security Centre (NCSC) and is included in the NATO Information Assurance catalogue. 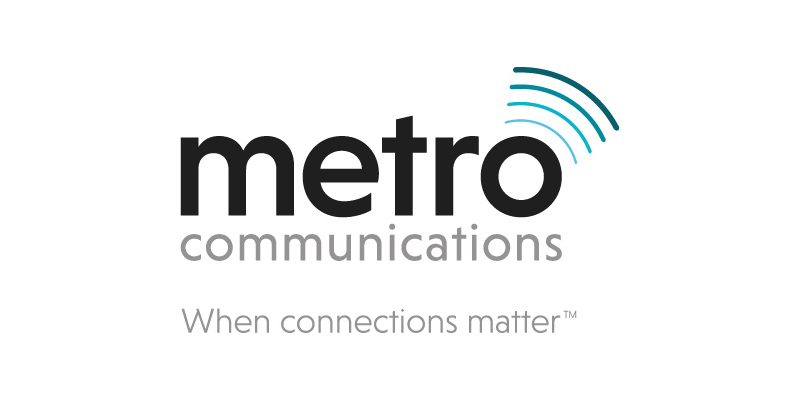 Metro Communications provides only the highest quality telecommunications and IT solutions to people and businesses. Metro customers who pass strict security checks can now use Armour Mobile to keep their communications as they should be – secure and confidential.